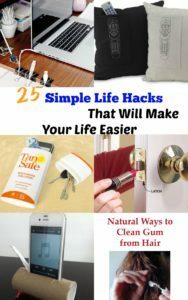 Living on a small island, we always had to find free and easy ways to make our life easier. Giving that when I was born technology and advancement was slow progress. West Indians are known to make use of everything from cooking, cleaning or just daily life hacks. I love to find tips and tricks that I can use easily without much cost. I never know which keys open which door. 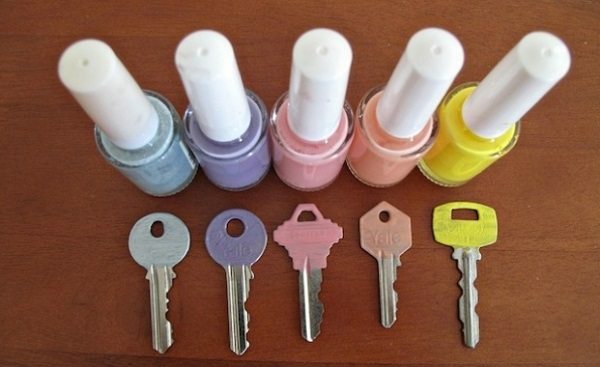 By using nail polish, you can mark your keys to help identify them. Have you experienced black-out? 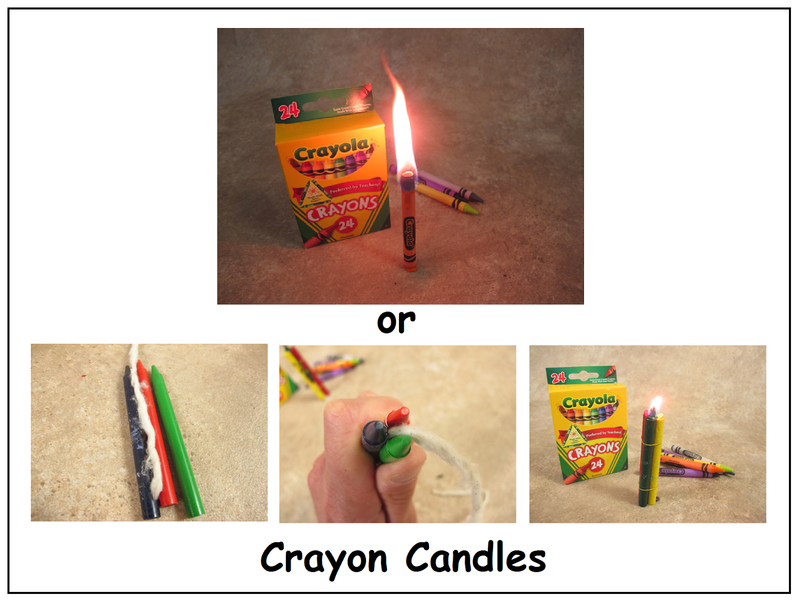 You can use crayons for emergency candles; a crayon will burn about 30 minutes. I wish I had known this when I was younger. I use to love chewing gum and as always fell asleep with the gum in my mouth and somehow it alway ends up on the bed and in my hair. Whenever I shop online my shoes always arrive tighter than what I expected. Instead of returning that fabulous shoe you can try this tip from the Coffee light and Sweet, she gives instructions on how to get it done. I deliberately do not wear white when I am eating certain foods. I know myself too well. 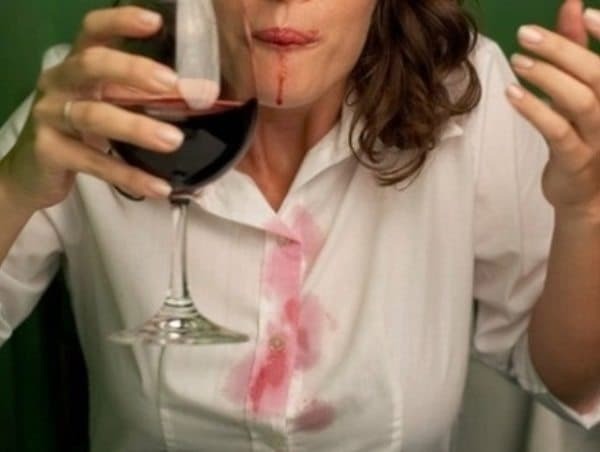 I will spill food or drink on myself. Smh, well thank God for these tips. If you ever lose your jewelry or any small items this a great way to retrieve it. 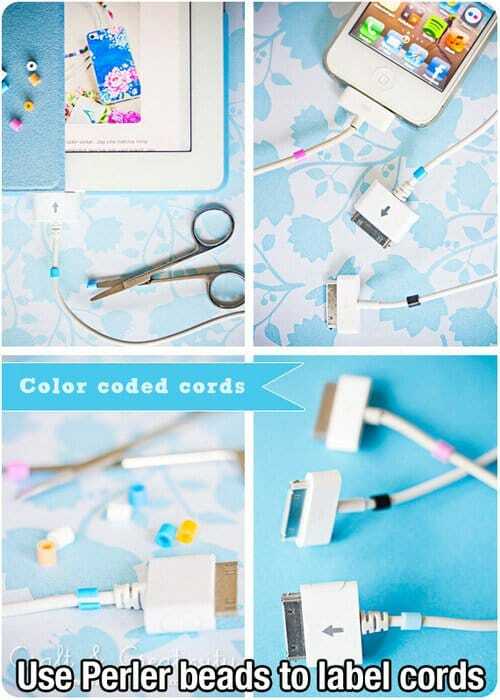 You can use Perler beads to label cords, so you won’t get confused. Are you going on vacation or to the beach? 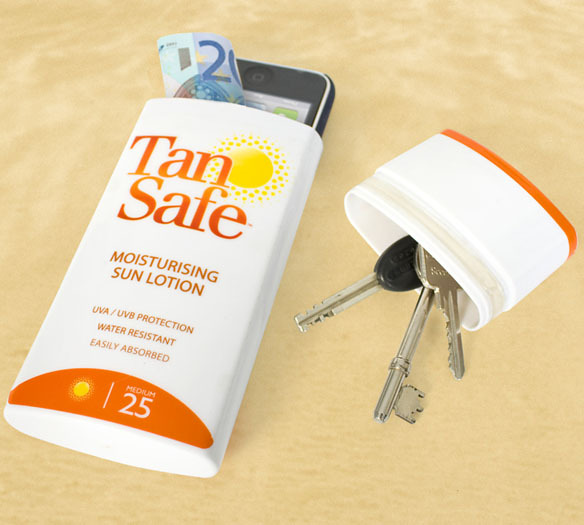 This idea is an excellent way to conceal your money. You won’t have to worry thief stealing your pads aha hah. One of the best tip ever. You won’t have to worry about your dirty laundry being smelly especially when having to open up your bags fo security check. Another tip: Place unopen soap in your drawer for your clothes to have a fresh, clean smell. Lost your key? 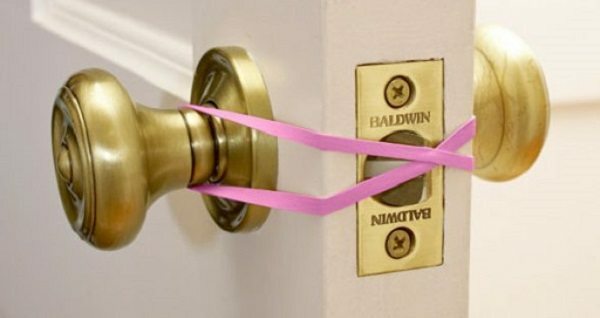 This simple hack on avoiding your door from locking. Urggh! I hate the fact my cords get tangled, and I don’t know which one is which, well this hack in organing your cords. If need an icepack its easy to make one, and this one won’t make a mess. The picture says it all. No more getting frustrated by trying to find the end of your tape. 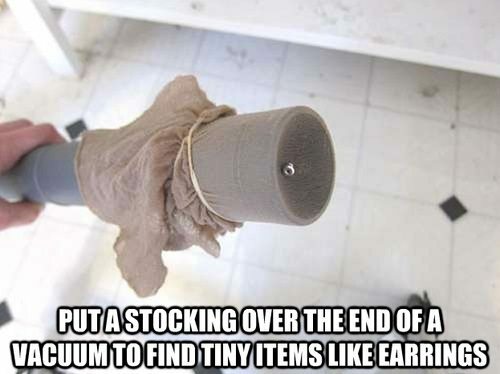 Get rid of smelly rooms with this excellent tip. 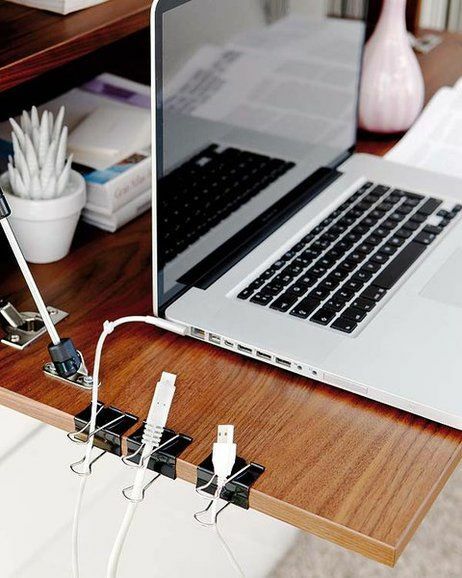 Another way to organize your cords for your office. This here is a very innovative way to get the speakers bumping. 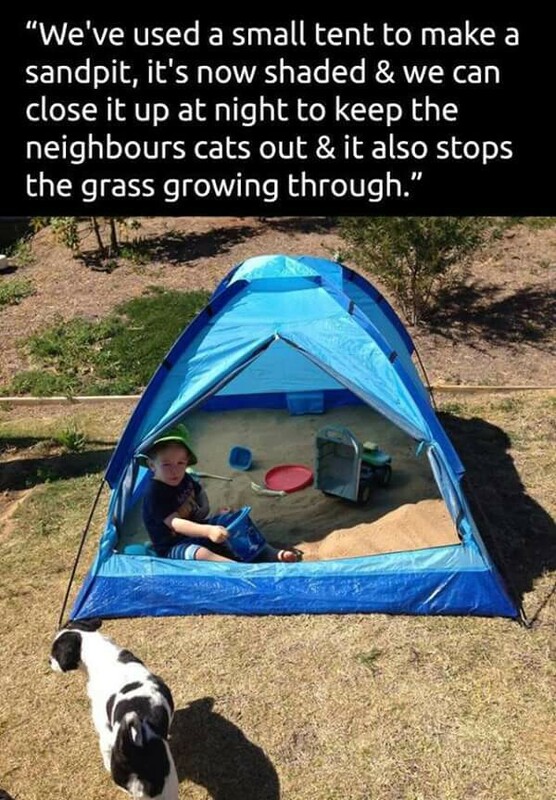 Great summer kid activity, I will definitely do this with my nephew. 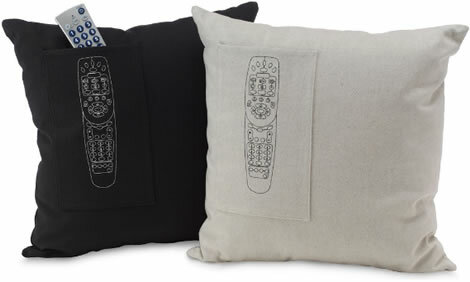 You can make your own pillow by using an old shirt; it would be good to use a flan shirt are some thicker material. This idea is an excellent way to store your remote, so you won’t have to search for it every time you need to watch the TV. Is your door having a hard time closing? Well, this will help to do the trick. Annoying, stubborn water marks. By using toothpaste, you will be able to remove it. Let me know if you have any other innovation way of doing everyday things. 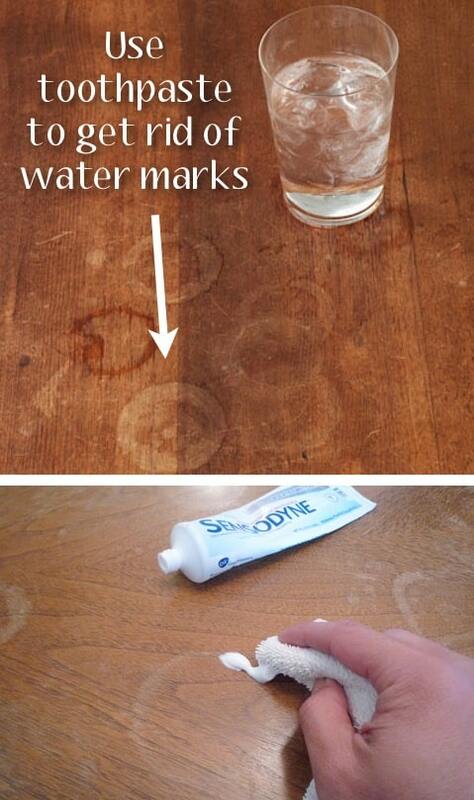 Great hacks! I will definitely be trying a few of them!